Suze is a blogger I’ve long admired, her luxury lifestyle blog always has me wanting to visit new restaurants, travel to new corners of the world and to explore a different side of London. What’s more luxurious than really beautiful cocktails? Not much if you ask me! So when I asked Suze to write a guest post for TLD, her favourite cocktail bars seemed like the best thing to share! Enough from me, over to Suze and her delicious cocktail bars! 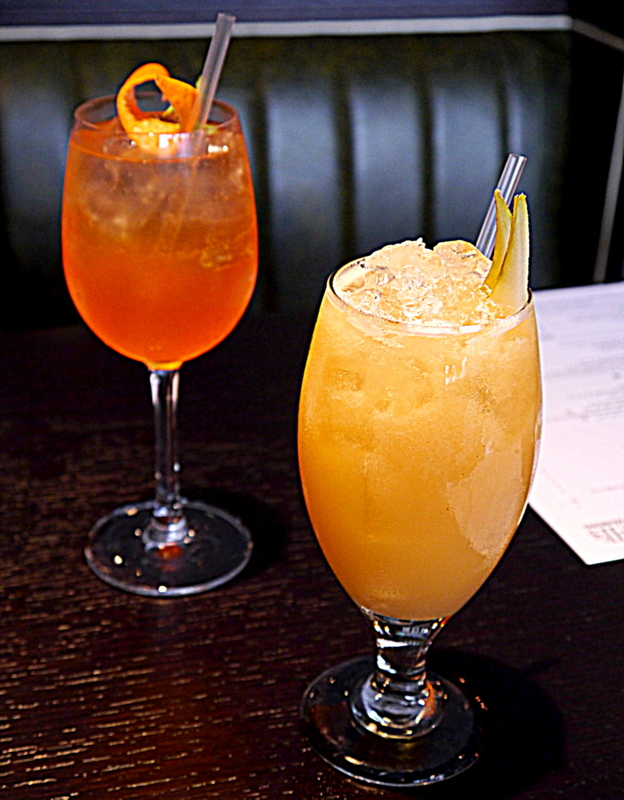 I’m sharing with you six of my top London cocktail bars. LIMA Floral’s Pisco Bar is located downstairs and serves up small piqueos dishes, a type of Peruvian tapas. The vibe both upstairs and downstairs is very relaxed and unpretentious, with brick walls giving a cosy feel. There’s an extensive cocktail list based on Pisco infusions, mixed with Andean herbs and Amazonian fruits. Pisco sours are cocktails made from pisco brandy, Angustura bitters, egg white and lemon juice. 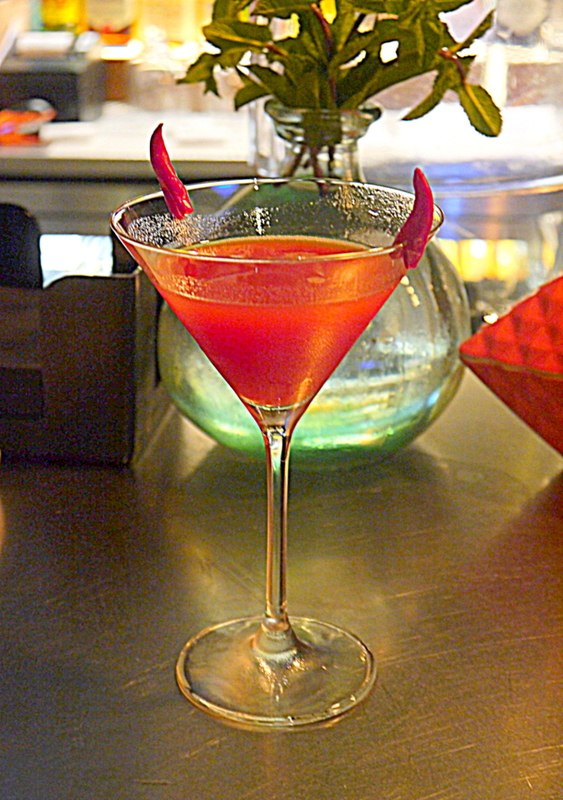 Make sure to try the Cuento del Diablo pisco, decorated with chilli horns and infused with chili pepper, lime, orange liqueur and strawberry. For drinks with a view, Northbank fits the bill perfectly. It overlooks the Millennium Bridge, the Globe Theatre and Tate Modern and has a stylish outdoor terrace. 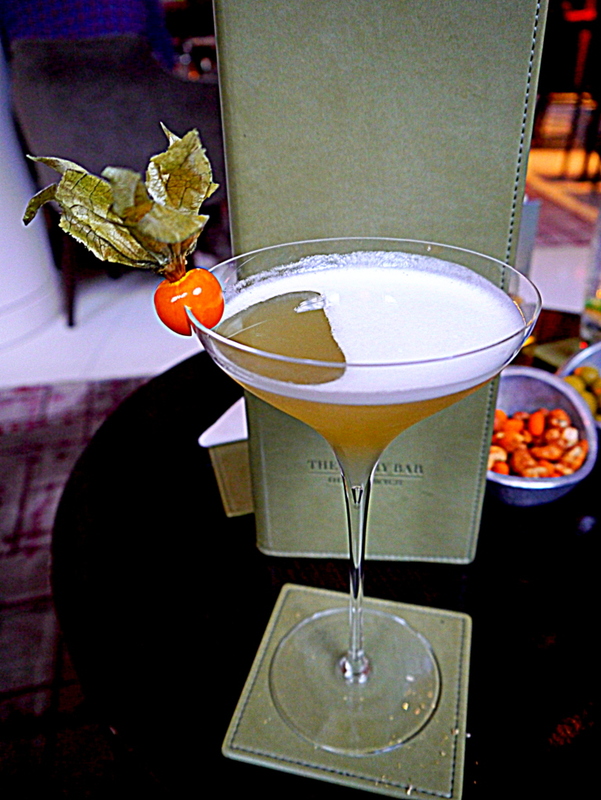 Specializing in contemporary British cuisine, their cocktails are also not to be missed. The drinks menus were created by quirky design studio Timorous Beasties and feature London landmarks such as Tower Bridge.You can sample a signature mead cocktail, with Cornish honey mead liqueur, Wyborowa Vodka, Riesling, freshly squeezed lemon and thyme. 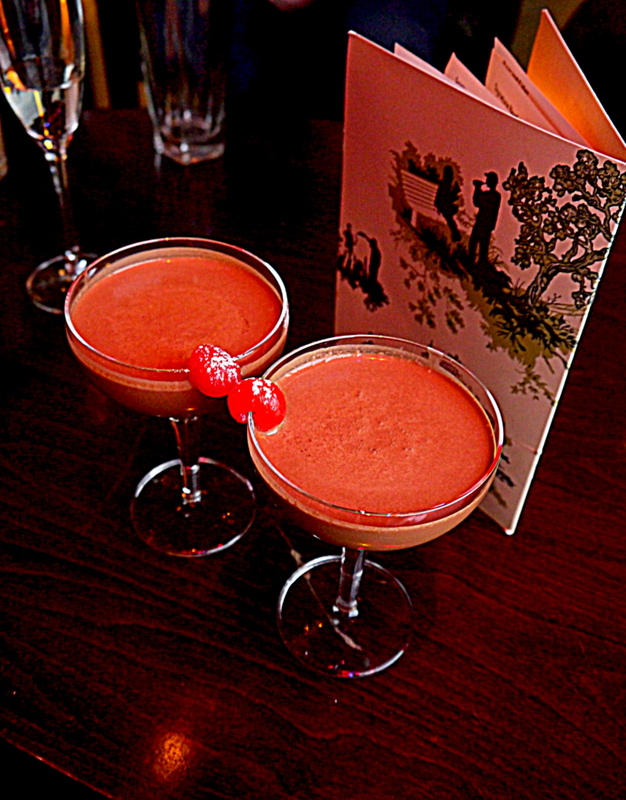 However the ultimate cocktail here has to be the Dark Chocolate Martini, a delectable blend of cognac, cherry liquor, Clement Creole Shrubb and Belgian dark chocolate. with artworks and some amazing floral displays created by the in-house team. juice. It’s served in a traditional chilled coupette glass, which is supposedly based on a woman’s breast! With a show-stopping setting on the River Thames, the Oxo Tower is known not just for its restaurant but also its airy river view bar and terrace. Their Brief Encounter cocktail combines Absolut vanilla vodka and rhubarb liqueur shaken with fresh lemon juice and Harvey Nichols lavender honey, topped with OXO Brut Champagne. Or how about an appropriately named Southbank cocktail with Beefeater 24 gin and Belvedere Pink Grapefruit vodka, lychee liqueur and fresh ruby grapefruit juice. And don’t forget to try the superfood ice cream with some really unusual flavours including charcoal and strawberry. One of the best places in London for luxurious signature cocktails in elegant surroundings is the Polo Bar at The Westbury in Mayfair. With Art Deco inspired design, Fendi detailing and Swarovski Crystal lighting, it was awarded London’s Bar of the Year 2014 by The London Lifestyle Awards. Their Mayfair Gold Tanqueray gin cocktail comes served with a mini version so that friends can sample it, and is decorated with flecks of gold. Shaken with fresh lychees and elderflower, then splashed with Moët Brut Rosé NV, it’s almost too good to drink. The Polo Bar’s manager, Elias Yiallouris, worked previously at Claridges and The Savoy, and if you tell him what your preferences are then his team will create something special for you. Tredwell’s in Covent Garden is another favourite, creating bespoke cocktails depending on your preference. Located in the Seven Dials area, it takes its name from Tredwell, a butler in the Agatha Christie novel, The Seven Dials Mystery. 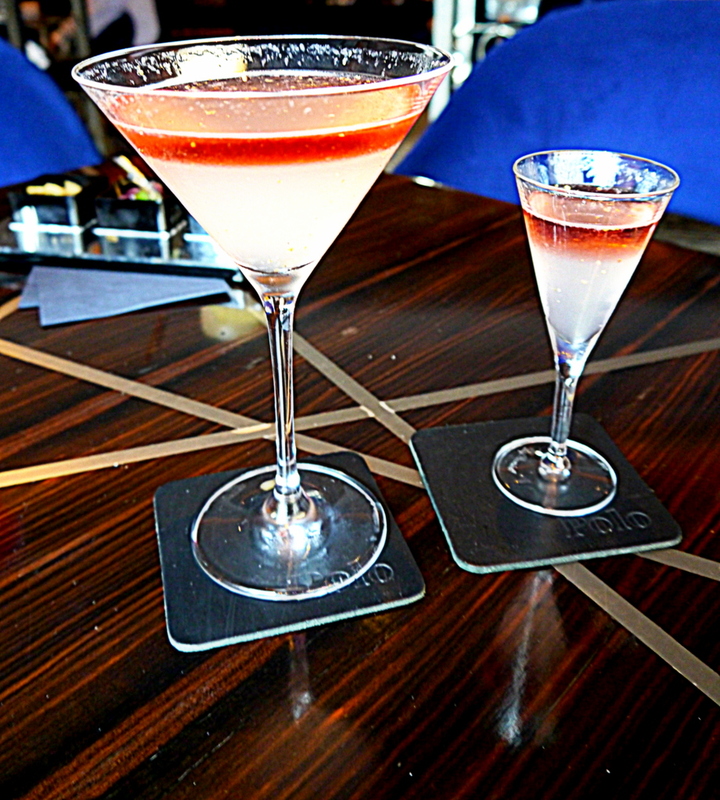 There’s an informal British restaurant and a cosy bar area where you can try such delightful combinations as Moet champagne, gin, aperol, rhubarb syrup, Grenache white wine, peach bitters and maraschino liqueur. Non-drinkers will be spoilt for choice with a range of virgin cocktails on the menu and customized creations like fresh ginger, fresh lemongrass, apple, pear and lemon juice with fresh pear, angostura bitters and soda – just make up your own name for them! 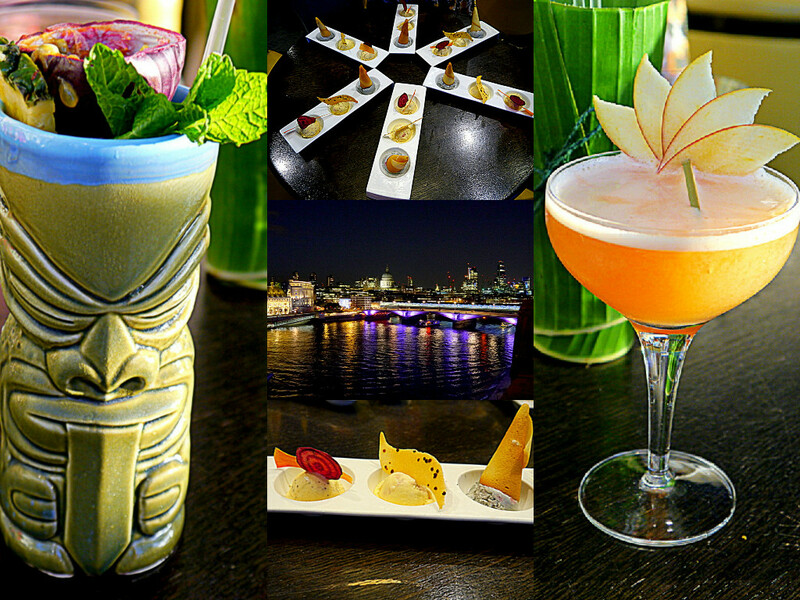 Where is your favorite place for cocktails in London or elsewhere? Do you have a favourite cocktail? A huge thanks to Suze for this great post! Have a look at her luxury lifestyle adventures and follow what she’s up to!